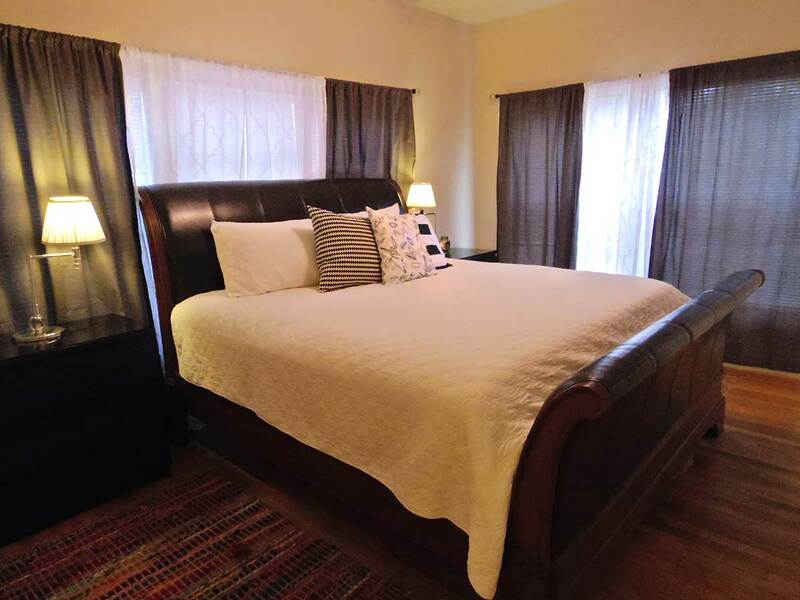 This spacious home has 4 bedrooms with a king bed in the master, 2 queen beds, twin over full bunk bed, 4 full baths, plus a new pull out sofa and a futon. It will comfortably accommodate 15 people. I have a couple air mattresses as well if needed. Location, Location, Location!! 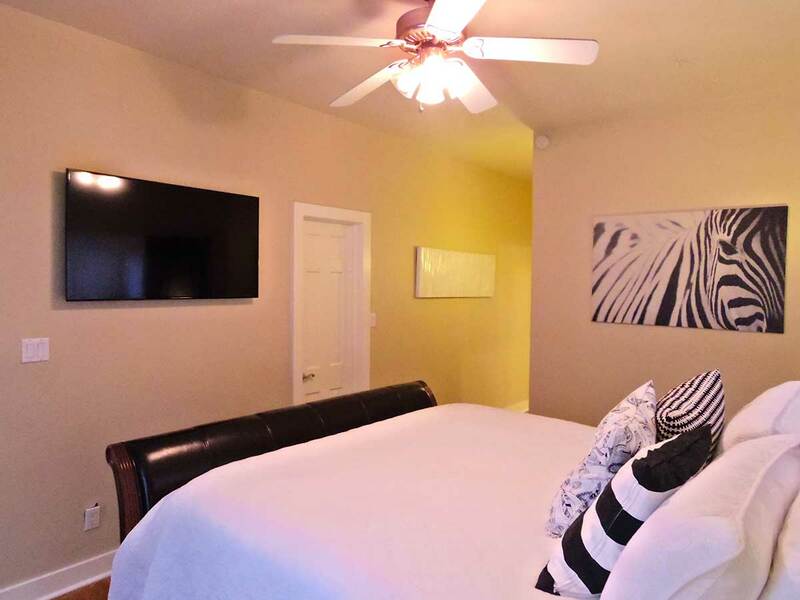 This classic Austin bungalow has all the amenities and updates you want while still a short walk to Zilker Park, ACL, Ladybird/ Town Lake, Hike/Bike trails, restaurants, tennis courts, grocery, and more! 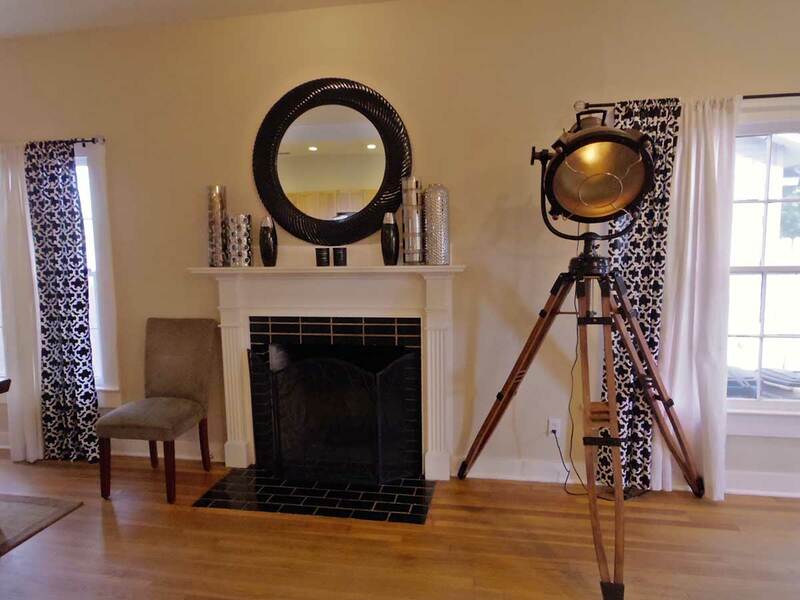 This spacious property has hardwood floors throughout and is ideal for entertaining large groups. It used to be a duplex. I remodeled it and opened it back up to be a single family house. 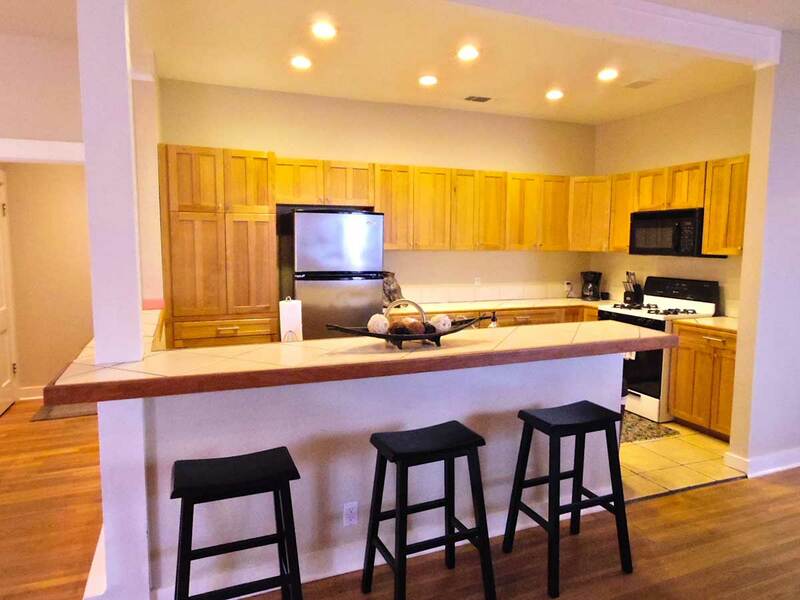 The main house now has 3 bedrooms and 3 bathrooms with a huge open kitchen. 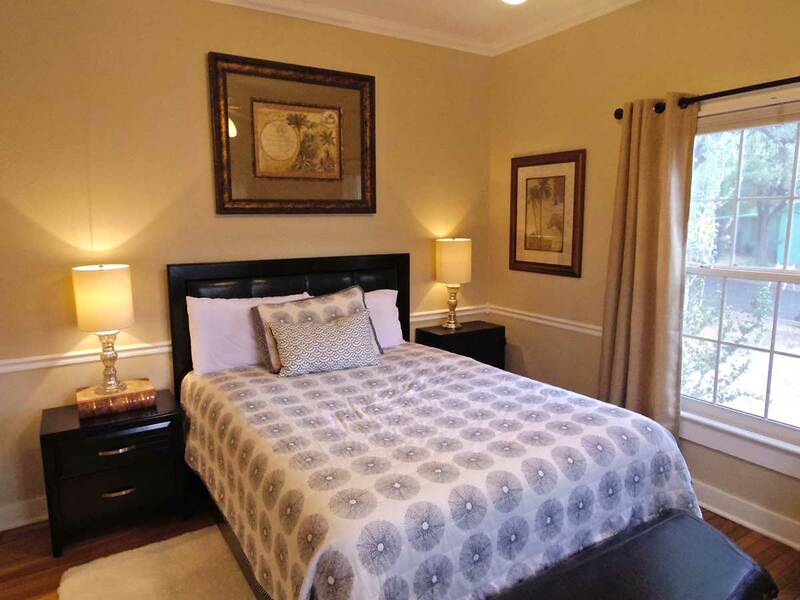 The master bedroom is very roomy and has a king size bed with 1200 thread count sheets and large walk in closet. There is a 50 in. flat screen TV mounted on the wall. The bathroom has double vanities and a stand up shower with double shower heads. Water pressure is very strong. 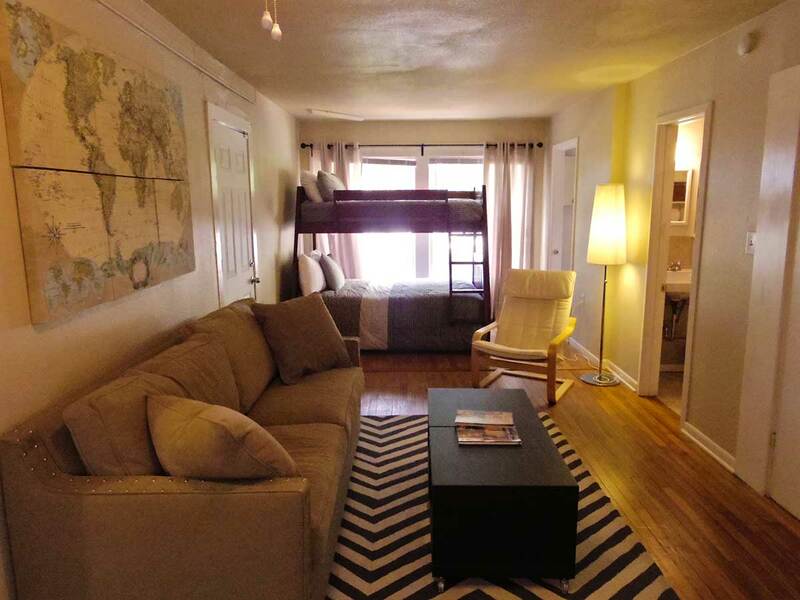 The secondary bedroom is also pretty large and has a ceiling fan and queen size bed. The bathroom has a tub with shower and black and white checkered tile. The third bedroom has a new twin over a full bunk bed plus a new queen size pull out sofa bed. 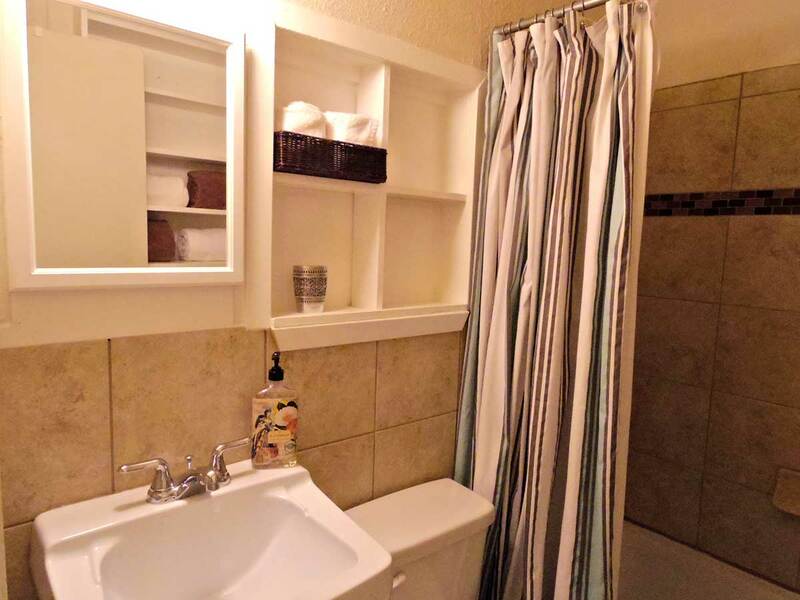 It also has a newly remodeled bathroom. 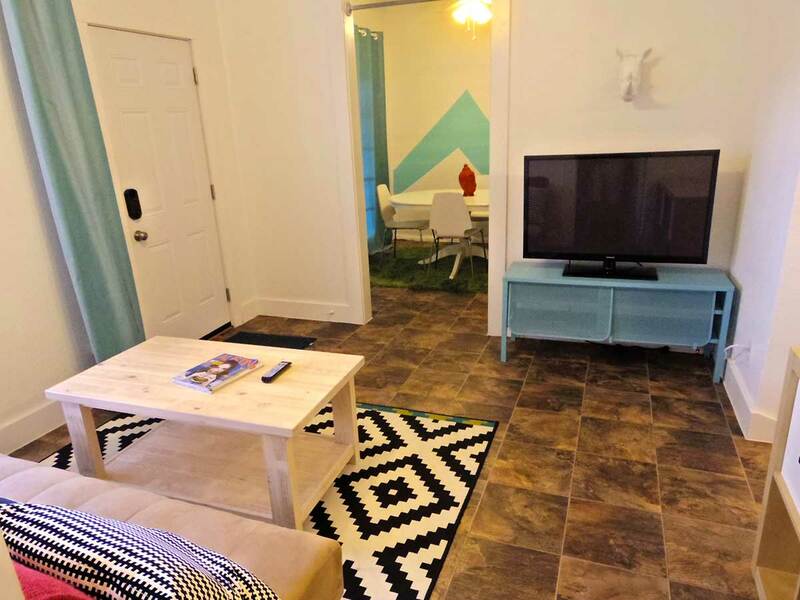 There is also a newly renovated garage apartment that has a queen size bed and futon. It has a 50 in. 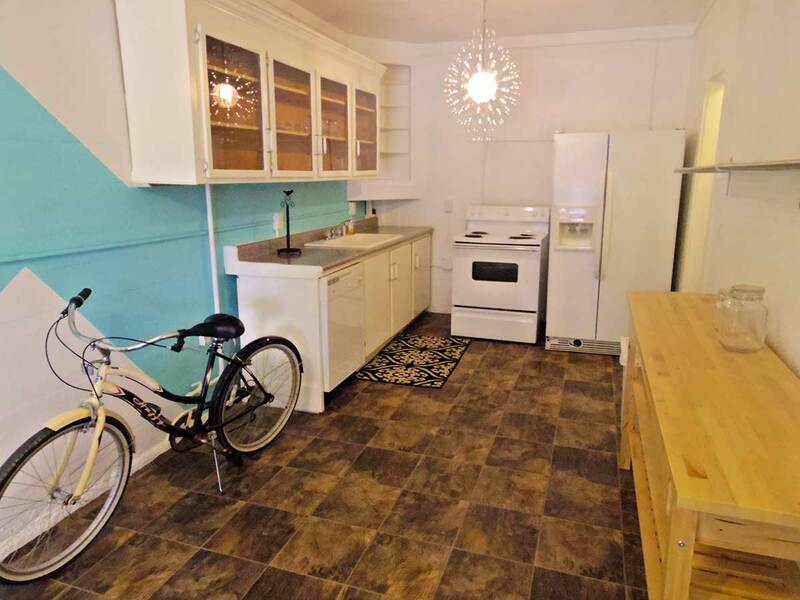 flat screen TV and full kitchen. In total there are 4 full bedrooms and 4 full baths so you have plenty of space for family and friends. I also have two queen size air mattresses if needed. 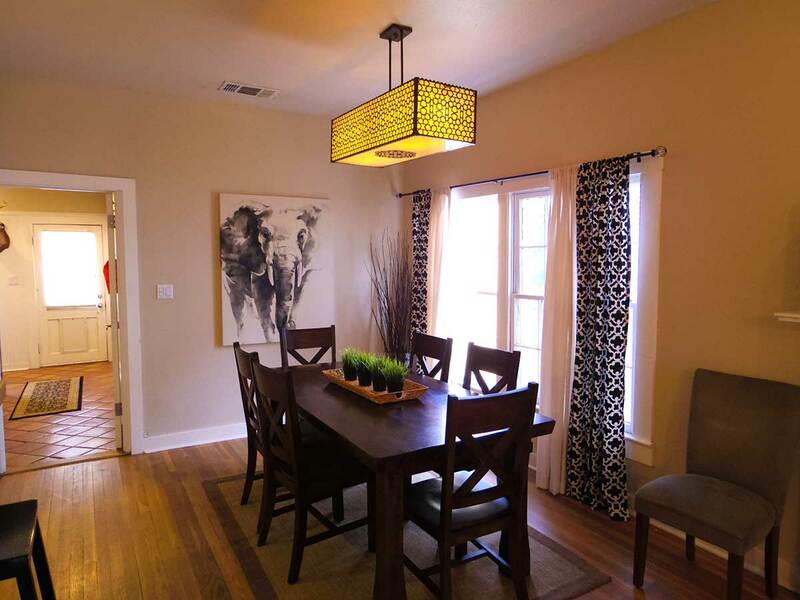 This property is ideal for ACL as it is a short walk to Zilker Park. There is a dedicated trail across the street that leads to Ladybird Lake where everybody goes jogging, walking, paddle boarding, and biking. Deep Eddy pool is also walking distance. It is a natural spring fed pool that is open year round. It is ideal for kids. Barton Springs is very close by as well. If downtown is more your speed, you are less than a 5 minute cab ride to all the hotspots in town. The airport is an easy 15 minute drive. The property is in downtown Austin so there will be some road noise from Mopac as well as a train that runs through the middle of downtown.